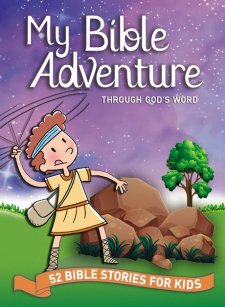 My Bible Adventure- Through God's Word 52 Bible Stories for Kids By Johnny Hunt is a new full color devotional for young children that covers the bible in 52 weeks. Initially, I thought this book would be a bible story book- containing one bible story for each week of the year. This book is more of a hybrid "devo-bible"- somewhat between a bible story book and a devotional. Each week is based on a theme or story taken from the bible. But unlike a bible story book, the stories in this book are not simply a re-telling of stories of the bible in chronological order, but rather the spiritual concepts of the bible. For example in the first week "God made everything" story, the illustration is simple- a cartoon depiction of the earth. The brief narrative gives a simplified account of creation. Afterwords, the "Today's Adventure" article sums up the spiritual significance of creation in and applying the concept in a way that young children can understand. There is also a prayer that follows. The illustrations are very simple- more like graphics to compliment the story. Unlike other story book bibles, the illustrations are secondary to the text. If your child is ready to sit down and learn how to apply bible principles to real life, this book would make a great choice. 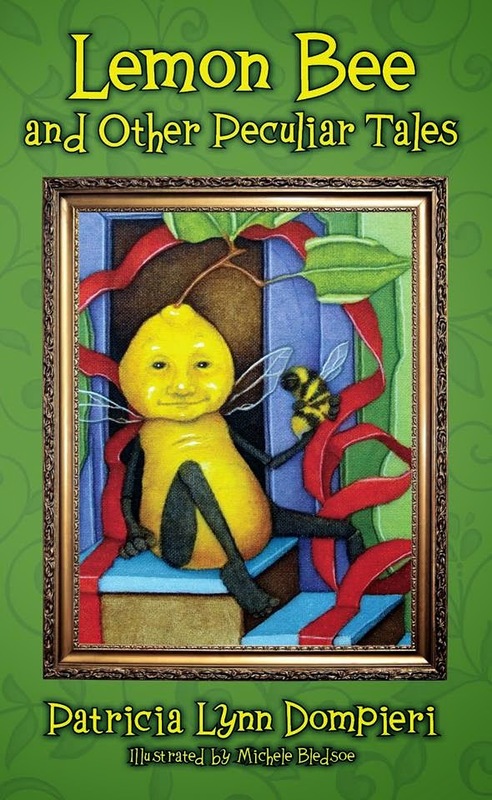 Although the simple illustrations and cover would appeal to children as young as toddlers, the lengthy text to illustration ratio may be more appropriate for pre-schoolers and children up to first grade. For any parent that struggles with teaching a child how the bible is applicable to everyday life, this would make a good choice. For a first introduction to the bible, a more traditional bible story book would make a better choice. If you already have childrens' picture bibles and are looking for something to expand beyond the basic bible story, this would be a great choice. I received a copy of this book published by Tommy Nelson publishers as a blogger for Booklook.